Robbins Parking > Community / News > Community > For the kids! 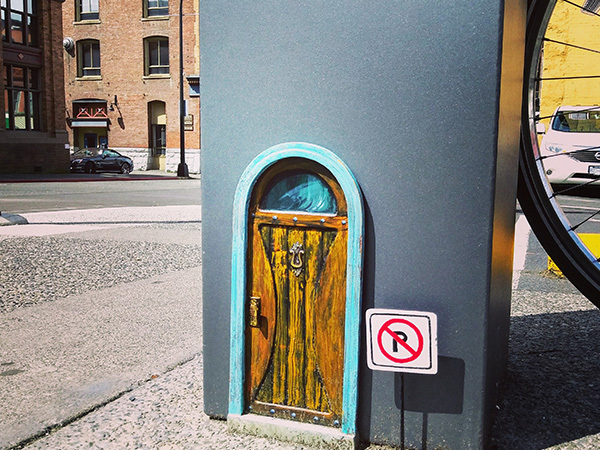 Our landlord at the Fort and Langford lot recently popped this fairy door onto the parking meter. Something the kids notice before the adults! Robbins Parking is a premier parking solutions provider with lots that span Vancouver Island. We provide over 250 lots that stretch from Comox in the north to Victoria in the south.